Now in the second half of this cycle of Asia’s Next Top Model, only 5 of the original 14 models remain. 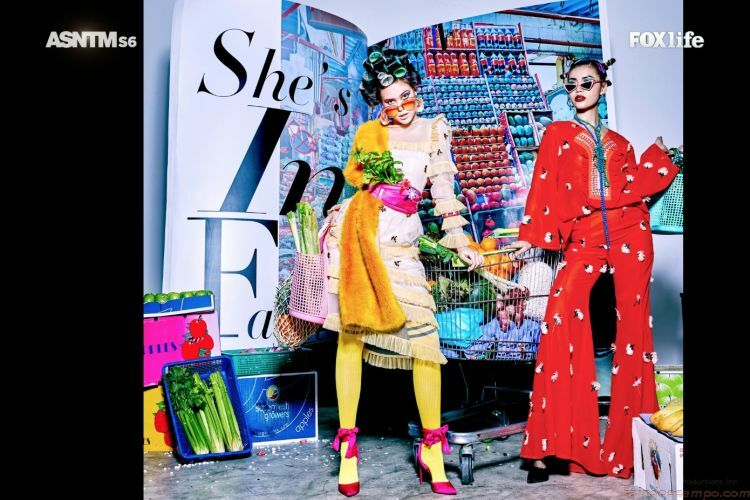 After a shocking premiere episode that saw the departure of 3 AsNTM hopefuls, each week the contestants have been faced with a challenge designed to push their limits and test their modeling prowess. Filipina contestants have historically performed well throughout the previous five cycles of the show, most notably when Maureen Wroblewitz won the competition just last season. 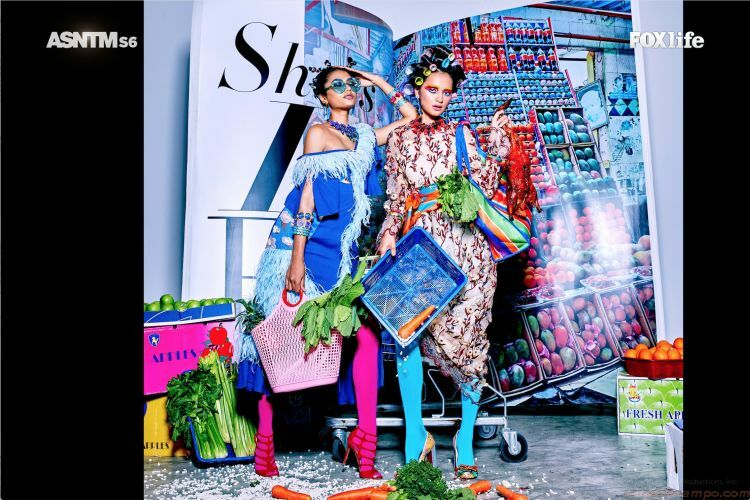 Jachin, who rose to the occasion and won the Swan Lake-inspired photo shoot challenge in week 2, has consistently turned strong performances week-after-week alongside fellow Pinay, Adela-Mae.